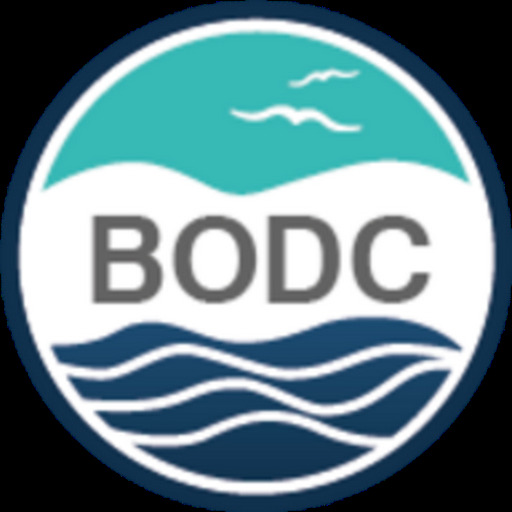 The British Oceanographic Data Centre (BODC) will be participating in the forthcoming Oceanology International event (Oi10). This takes place from 09-11 March 2010 at ExCeL London, the international exhibition and conference centre in London’s Docklands. 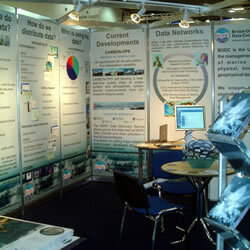 Oceanology International is the world’s premier meeting place for the marine science and ocean technology community. Exhibits will include the latest innovations from a huge selection of marine technology suppliers, and the event will also include a conference, visiting vessels and live demonstrations. Come and visit us and pick up a BODC brochure, a free GEBCO poster (showing the GEBCO world map) and, new for 2010, a BODC badge!